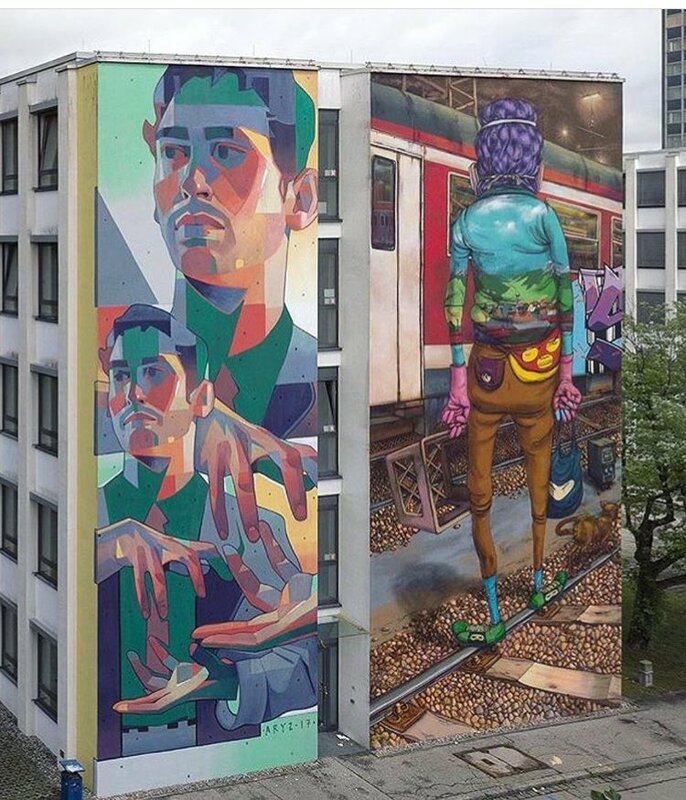 Munich, Germany: new pieces by Spanish artist Aryz and Brazilian brothers Os Gêmeos. 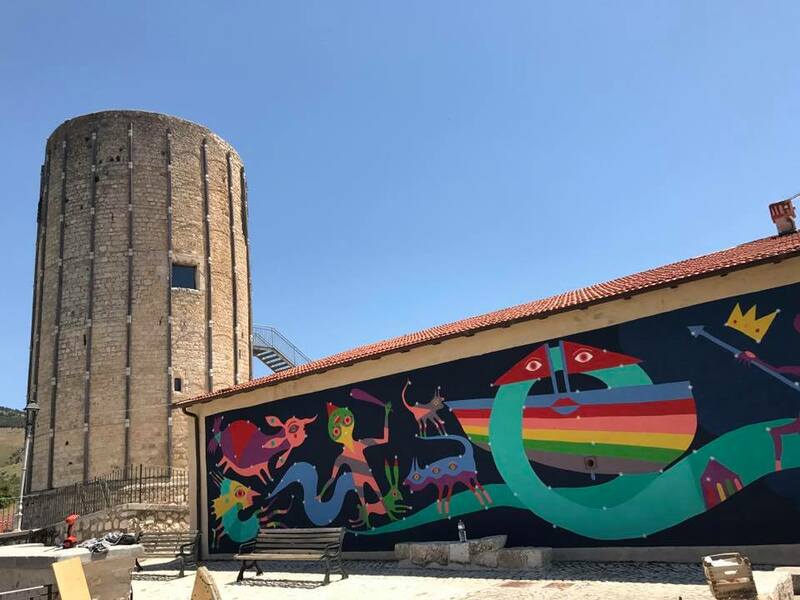 Mantova, Italy: new piece by Catalan street artist Elbi Elem for the Without Frontiers Festival. 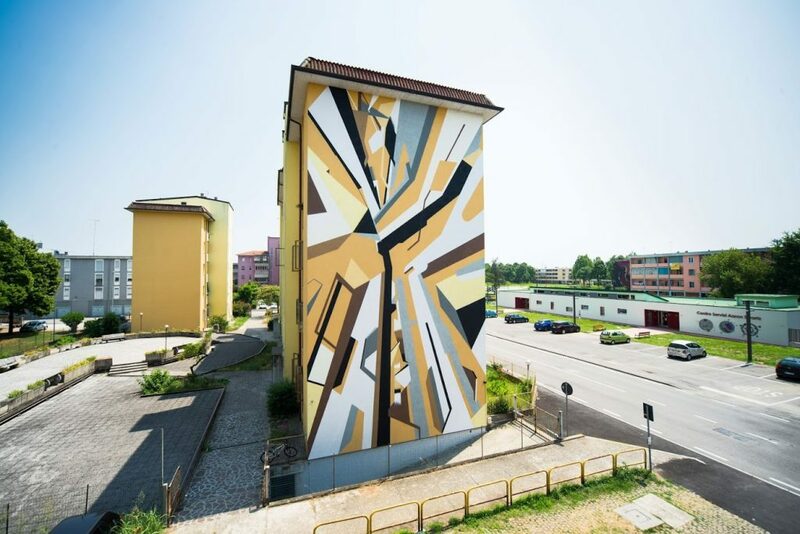 Borgo Universo, Aielli (AQ), Italy: new piece by Italian artist Gio Pistone.